Many parents wait until their children are in high school to talk about drugs and alcohol and that can be a mistake. Of course it’s better late than never, but the key when it comes to discussing drugs and alcohol is to start early and stick with it. Children who begin drinking at age 13 have a 45% chance of becoming alcohol dependent. The average age of first use of alcohol is 13.5 in Texas. Half of all lifetime cases of mental and substance use disorders begin by age 14. The average age of first marijuana use is 13.7 years old in Texas. These few statistics show the need for prevention efforts at a young age. This aligns with the theme for this year’s Alcohol Awareness Month: “For the Health of it: Early Education on Alcoholism and Addiction.” Alcohol Awareness Month is sponsored by the NCADD and is every April. 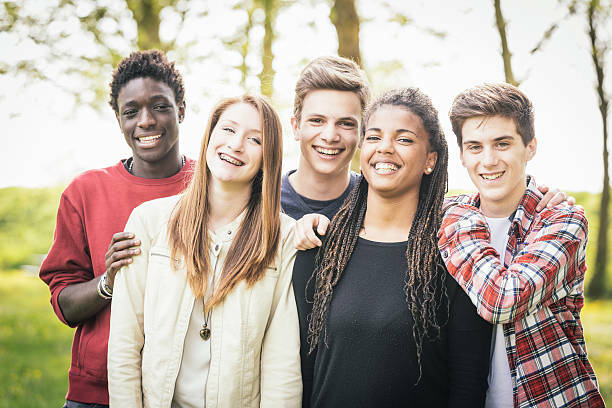 Our three coalitions work to make changes at the environmental level to create safer communities and decrease the chance for underage drinking and drug use, but we can’t do it alone. We can be the most successful when we work together to create safe environments –at home and in the community- for our young people to strive and be their best.